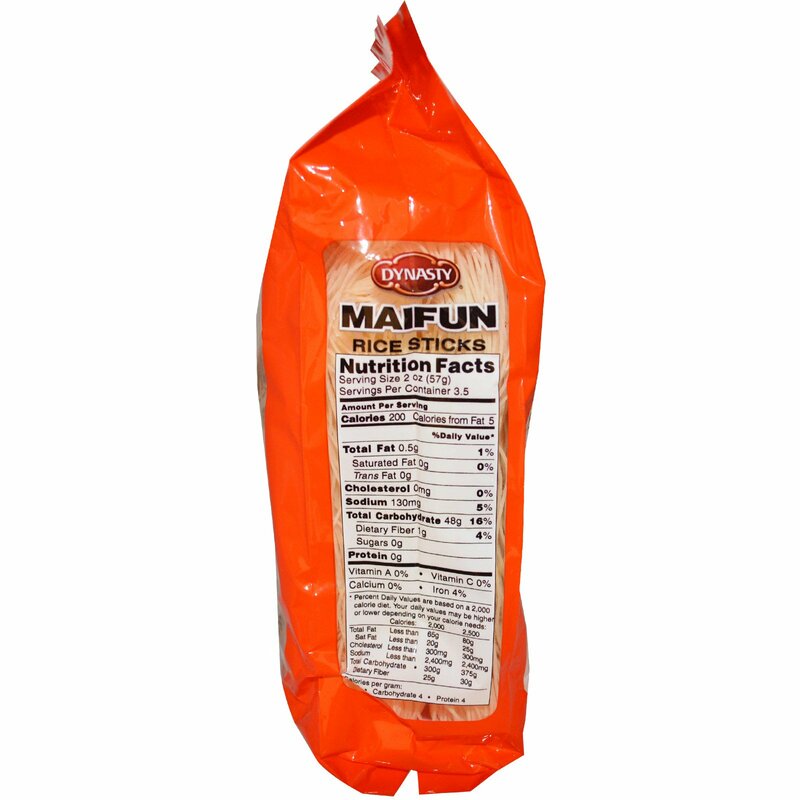 To deep-fry maifun, pour vegetable oil into pan, at least 2 inches deep; heat to 400°F. 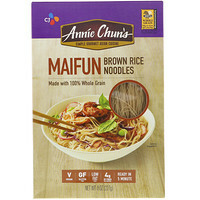 Add maifun, a little at a time. When maifun comes to top of oil, remove. Drain briefly on paper towel. Use in salads or as a bed for stir-fry combinations. 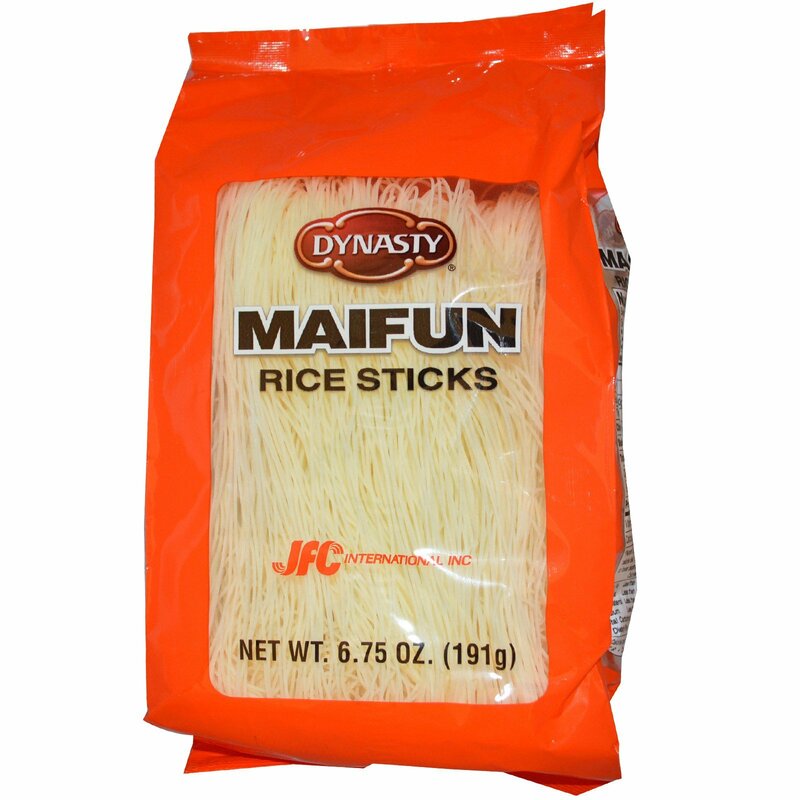 To soften maifun, cover with hot water; let stand 10 minutes. Drain well. Coarsely chop, if desired. Add to soups, stews, stir-fry combinations or salads, as desired.